Host your next party at The Pick Inn! The Pick Inn is a great place to host a Birthday Party, Graduation Party, Family Reunion, or Shower! Our 5,000 sq. ft. Event Pavilion has plenty of space for any size event. There is also ample parking space and grassy areas for bounce houses, obstacle courses, etc.! Special Event packages can be customized to fit your needs. 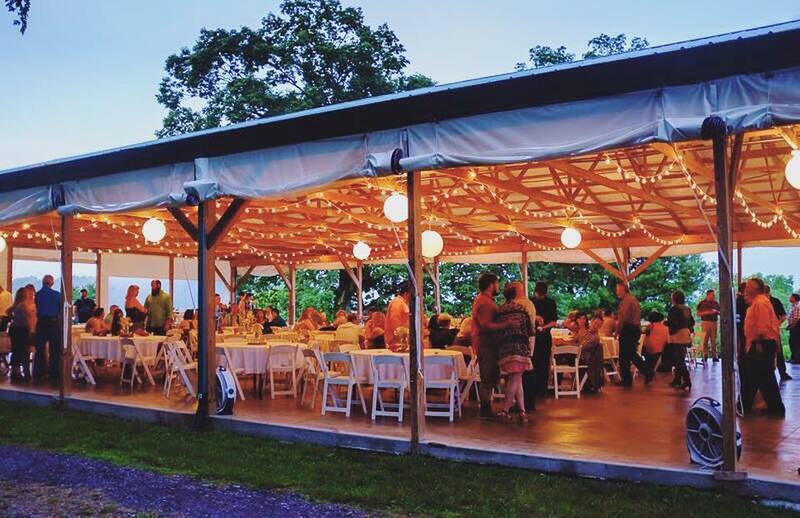 The Pick Inn is an accommodating party venue that can provide you with whatever you need to make your reunion, wedding, or corporate event a success in the Gallatin or Nashville area! Click the link below to contact us, and our team can write up a custom quote for your event.